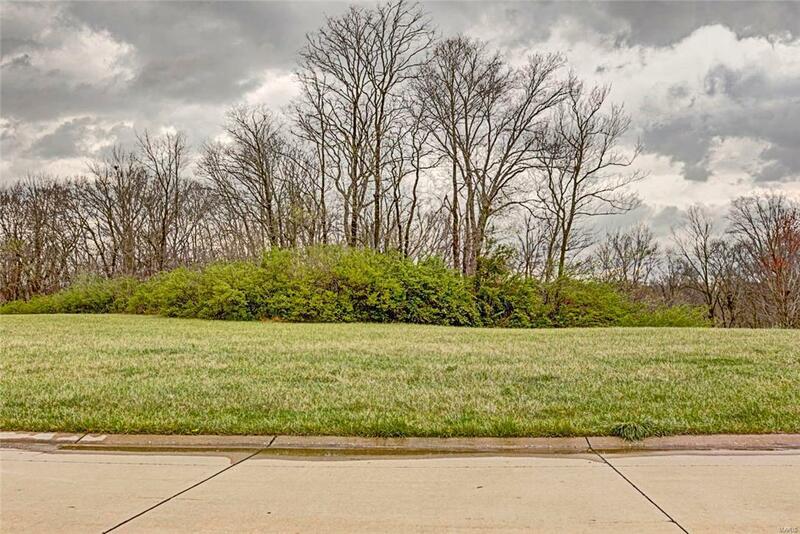 This is a beautiful walkout lot with a perfect building pad elevation. 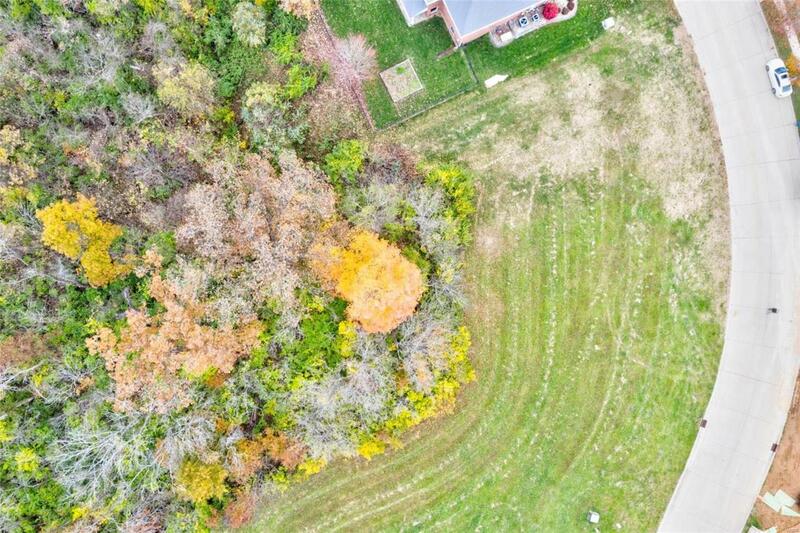 It has a gentle drop off to the rear and an indigenous tree line in place so you may be selective about the woods you want to leave in your backyard. 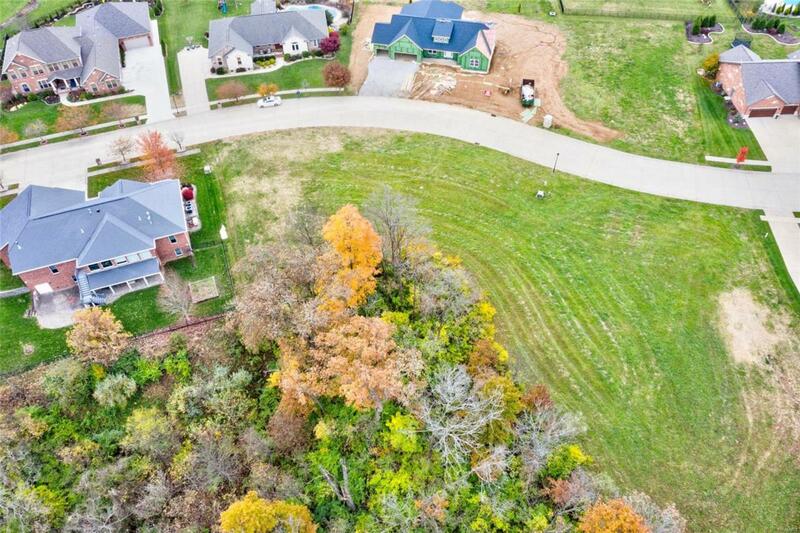 One of the best lots in Cobblestone Ridge and O'Fallon school district for that matter, and it is available now. Bring your own builder!